Positive cash flow? Yes! — ESQUIRE REAL ESTATE, Inc.
What does every real estate investor look for? Positive cash flow. 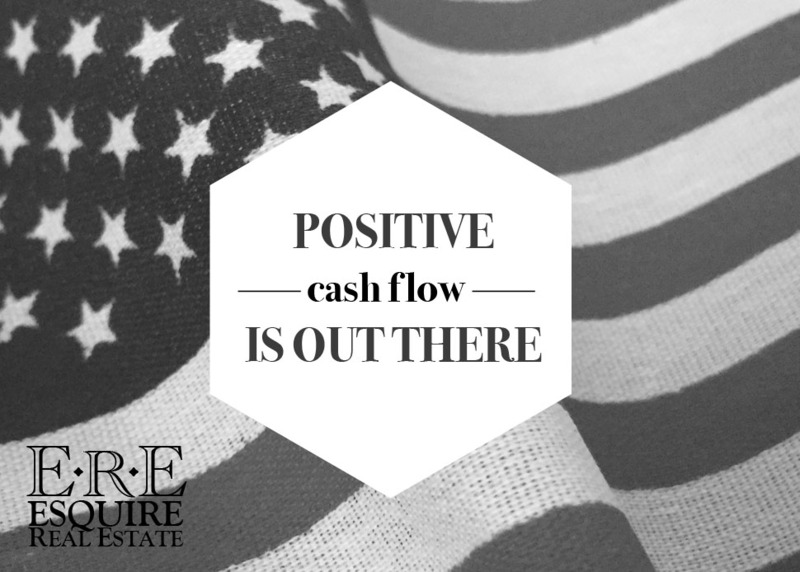 Where are the positive cash flowing markets that might be out of your area? If you’re like me, you have seen those large houses for a quarter of the price of your home and rents that more than pay for the mortgage and expenses. Only problem is, how do you find, purchase, and manage a property that is halfway across the country? Two words: trusted advisors. So you don’t think that I’m talking in theory, I just closed on two properties that are 3,000 miles away from me. At these properties, I work with local property managers and have tenants that pay rent covering all of my expenses and providing a positive cash flow at the end of each month. Interested in knowing more or buying or selling your real estate? Trust Esquire Real Estate for all of your real estate investments in California and all 50 states. Don't be shy, give us a call or fill out this boring form.